We’ve got a few more details on the Nokia Lumia 920 for you including more specs on the camera which is an F2.0 device that can take in “five times more light” than competing smartphones. Impressive! The floating lens is effectively a camera unit (not lens) mounted on springs which we assume dampened in some way. Update: This is an active system driven from data obtained by a gyroscope. Here’s a demo that Nokia was showing at the press event. 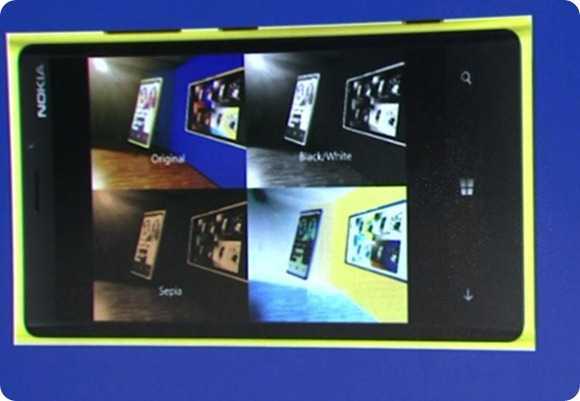 The images are designed to show the difference between the image you’ll get from a standard smartphone and the image you’ll get from a Nokia Lumia 920 with PureView and the floating lens. 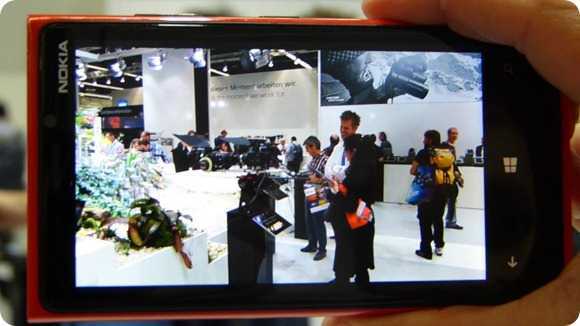 Nokia may have solved the problem with “Floating Lens Technology” on the Nokia Lumia 920. Technical details are unavailable right now but I’m excited to see that as it will a) allow slower shutter speeds (more light) b) reduce the need for xenon flash to freeze motion c) allow for longer zoom d) reduce video bitrates. Update: Specifications and details are here. 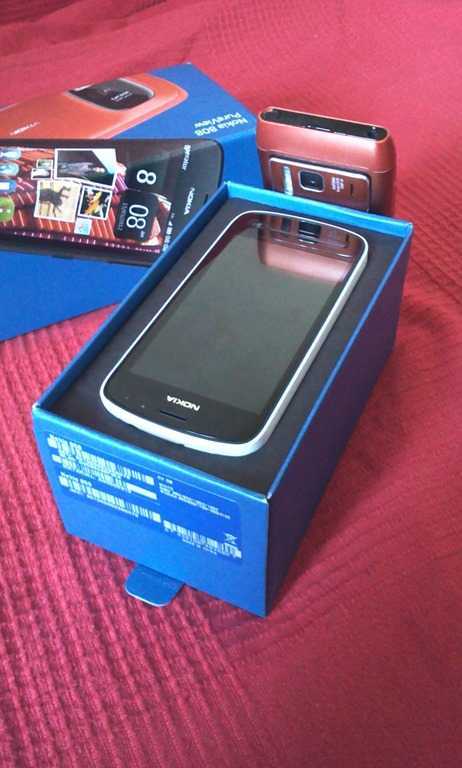 The Nokia 808 Pure View arrived to mess up my plans for the day. Thanks Nokia! It’s out of the box and doing updates as I type. I haven’t even set the clock or taken a picture yet – how frustrating! As I took it out of the box there was one overbearing first impression that I really hope doesn’t affect the way I use the Nokia 808 – it’s big and heavy, although it rests nicely in the hands. It’s plastic too but that helps even more to ensure the phone stays put in the hands. The bigger screen and lower pixel density over the N8 (remember I’m coming off nearly 2 years of ‘testing’ the N8) lends itself to thumb typing in landscape quite well and the slight speed-up over the N8 is immediately noticeable. The Micro-SIM requirement was annoying but we’re nearly up and running. 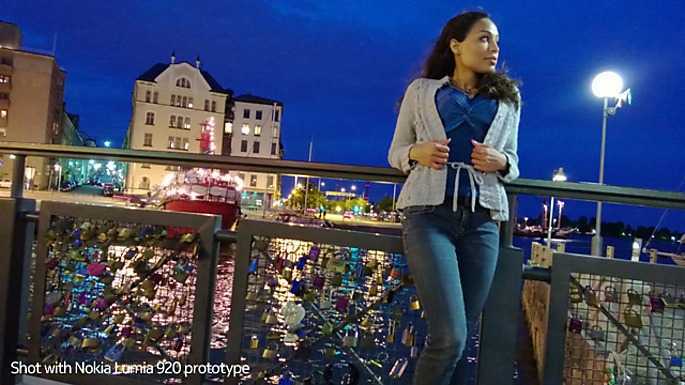 The Nokia 808 PureView is here for long-term testing so you’ll see occasional posts and videos from me about various features. Obviously I’ll be looking closely at the photography aspect and comparing it to other cameras I have around here. The N8 is powered down and sits next to my Nokia N82 – four years of Nokia cameraphone usage. I wonder if the 808 will bring that to six years of usage? Thanks to Nokia UK I’ll be kicking off the re-launch of HiBlue with a long-term test of the Nokia 808 PureView, a device that has many connected camera fans excited. I took in the Nokia N8 for testing nearly two years ago and before that I was a Nokia N82 owner for two years. I’ve had a short term ownership of the Omnia Pro and Experia X10 during the last two years too. All excellent cameraphones. I’m excited to be testing the PureView. 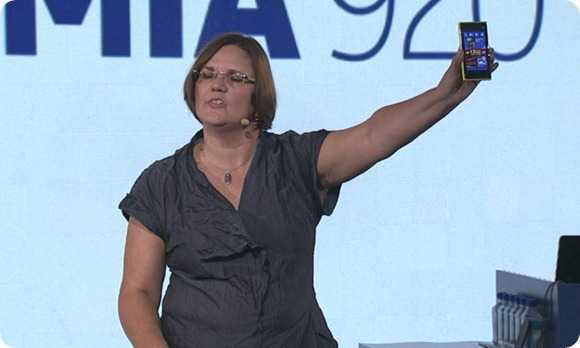 Nokia 803 – Belle, Xenon, Huge Sensor and a strong CPU and I’ll be happy! 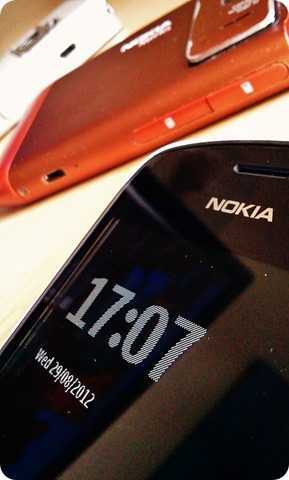 I’ve just updated my Nokia N8 to Symbian Belle. It’s a worthwhile update that completely changes the user interface over ‘Anna’ and gives it a much simplified, smartphone-like feel. Pull-down control, info and notification bar, a single layer of program panes and more flexibility in organising multiple home screens. The underlying capabilities seem to be much the same as before which is good and bad because you get lots of configuration options but you still have some limitations when it comes to true smartphone features. 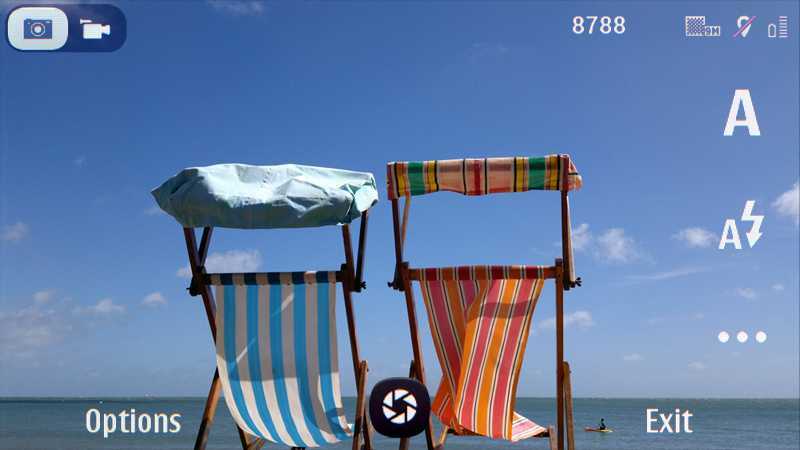 Still, the camera is the important bit for most N8 owners and buyers and that’s as good as ever. Wouldn’t it be nice though to have a bit more processing power and more improvements in the software layer? 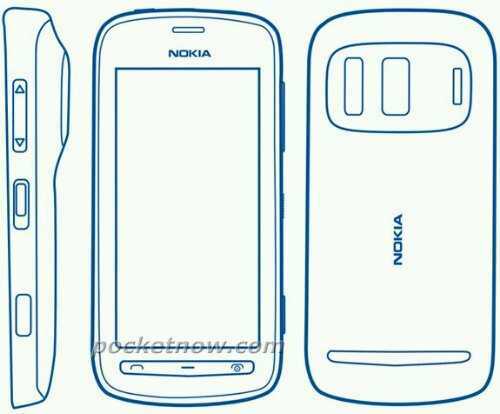 The Nokia 803 could be the answer. Equipment, History Comments Off on Nokia 803 – Belle, Xenon, Huge Sensor and a strong CPU and I’ll be happy! Finally, after some 8 months or more of speculation and rumors that the N8 would get a 2.0 firmware update, it happened. ‘Anna’ arrived. 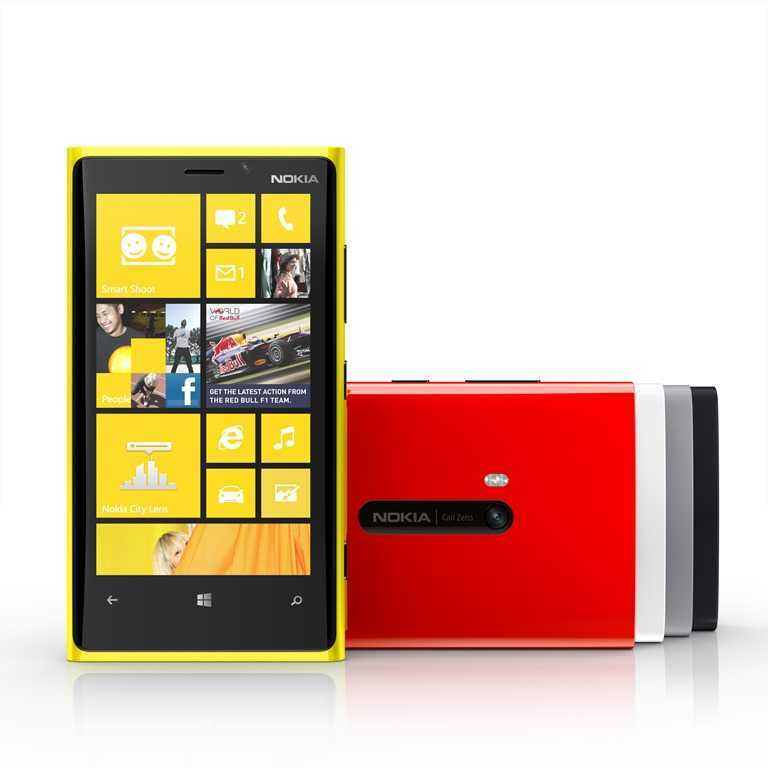 For customers that spent 500 Euros on an N8 last year it’s a huge sigh of relief. For those thinking about a new cameraphone, I can tell you that there’s very little to moan about now. The software is mature, the price is right. Portrait keyboard, simpler browsing, a re-worked icon set (that my wife says is cheap ‘like Linux’, I think it looks good!) and fixes all-round. For example, my OVI store now works again after being out of action for a month or more. The N8 is still no high-end smartphone but as a media phone, the value for money here is amazing. Recent price drops have brought the device down to near €300. T-Mobile myTouch 4G Slide is 3rd best Cameraphone! Myriam Joire does an excellent job on this review of the Touch 4G Slide. 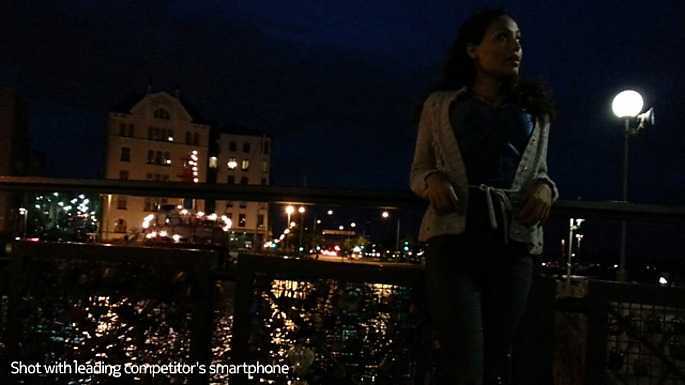 She says it’s the 3rd best cameraphone on the market behind the Galaxy S2 and the Nokia N8. If you want a connected camera first though, the N8 is still the one. Equipment, History Comments Off on T-Mobile myTouch 4G Slide is 3rd best Cameraphone! I write a lot about connected cameras. I’m a huge fan of being able to share the moment and I’m generally writing about cameraphones because ‘real’ cameras haven’t caught up yet. They will soon though. I wonder if they will be running Android. Over the last 6 years my phone choice has been largely influenced by the camera on it and of the phones I’ve had, only the Nokia ones have stood the test of time. 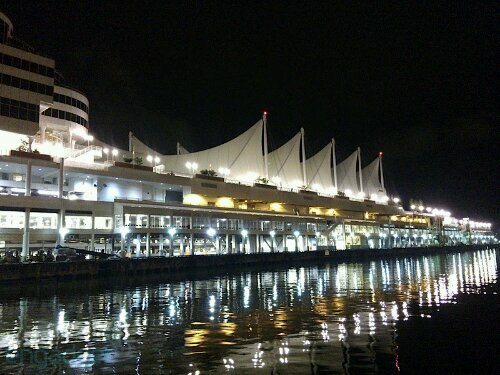 That might change soon though because the new Google Plus service raises the bar for sharing on a cameraphone. The Instant Upload service automatically sends every photo and video taken to Picasa where it can be tagged, modified and shared, from any web browser on any device. The Google Plus application for Android exposes these images too which means its easier than ever to make them public or to share them with pre-defined groups (circles) of people. Only a Picasa app for tagging, sorting, slideshow and basic editing would make this better. Having tested Instant Upload with photos and a video today I’m finding it powerful. So powerful that I want my next cameraphone to run Android. I’ve tried this before with the Onnia pro and Experia X10 so I’ll be treading carefully, especially as the Nokia N9 is coming!